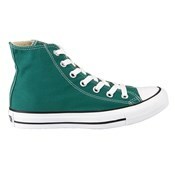 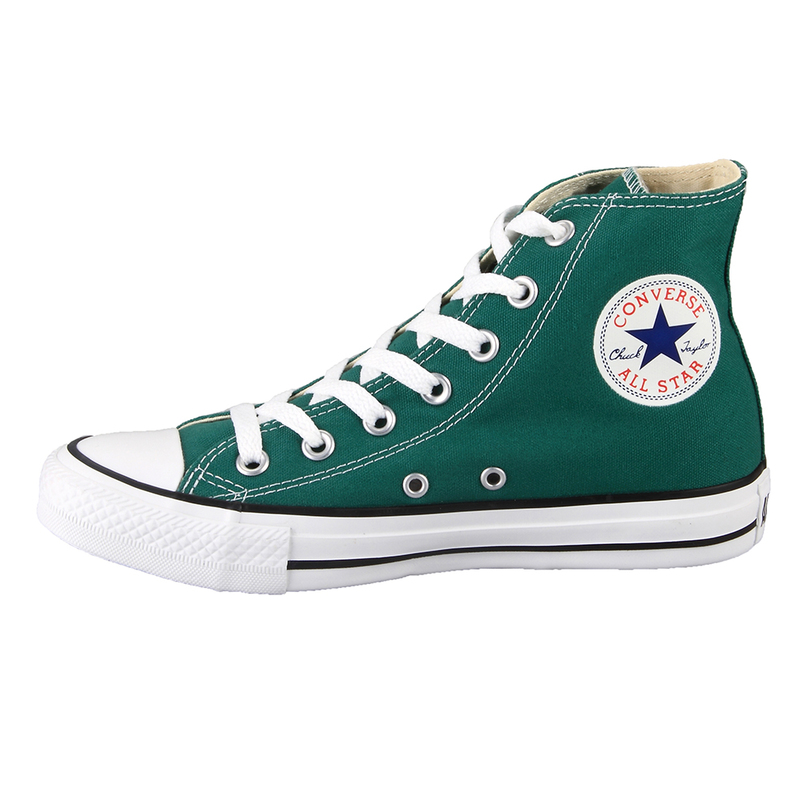 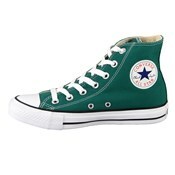 Converse Chuck Taylor All Star 136504F Forest Green Hi Top Shoe. 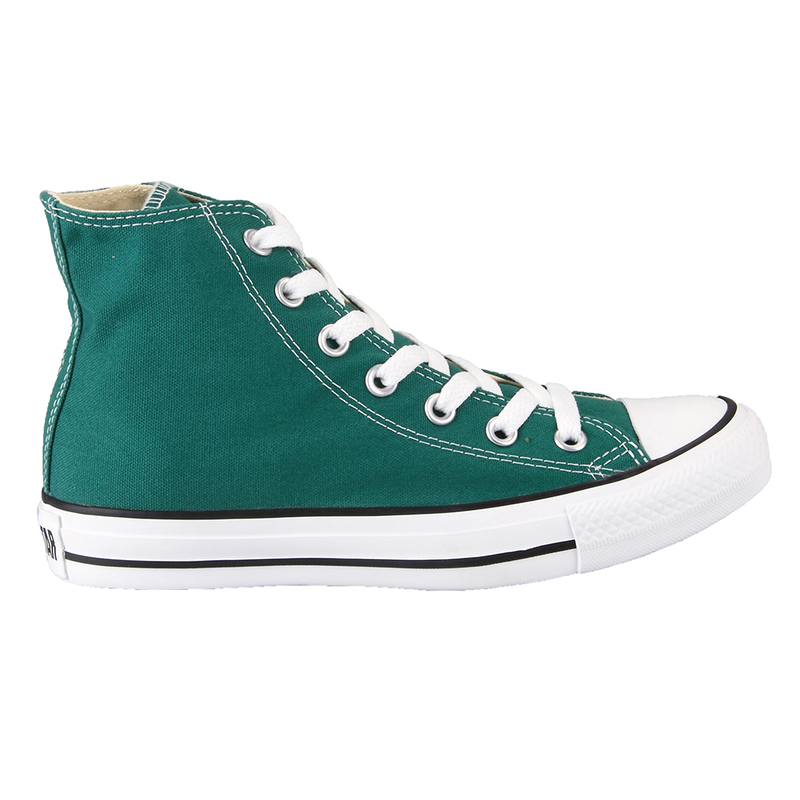 This fantastic color is perfect for spring and autumn. 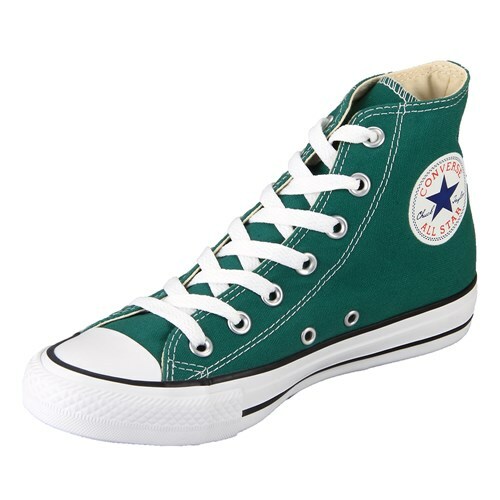 It is a neutral shade with warmer undertones that are perfect to match blue jeans, brown slacks, or beige.